We always have some alternatives to popular software. In this post, we are going to show you some alternatives to CCleaner, a popular tool to clean up your Windows system. CCleaner is mainly used to reclaim the storage space by deleting unneeded files from your system although you can also use it to do several other things like managing startup, uninstalling apps, an so on. Actually, you can also do some of the tasks done by CCleaner manually without involving any tool although it may can take time. For a certain reason, you might want to make a switch from CCleaner to another similar tool. 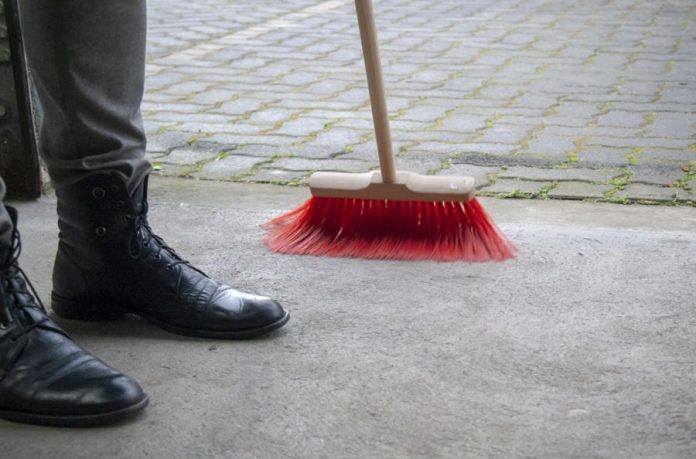 Regardless of the reason, here are some system-cleaning tools you can use to replace CCleaner. Glary Utilities has the same functionalities as CCleaner. In addition to removing junk files from your system, this tool can also be used to manage startup, uninstall applications, analyze disk space and so on. You can also encrypt certain files using this tool. Glary Utilities can be used for free for personal use. You can also schedule tasks using this tool. Clean Master is a system-cleaning tool for PC and Android. The PC version of this tool can be used for free, but with fewer features compared to its pro version. 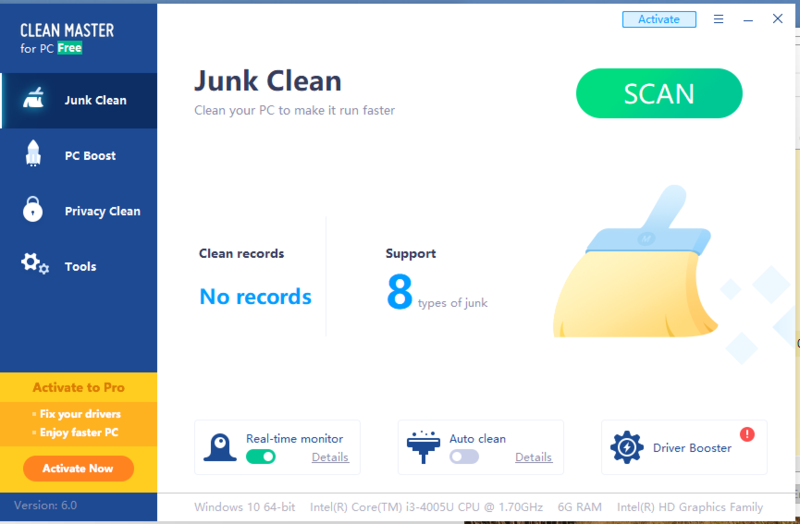 Clean Master will remove junk files from software, browsing data, and so on. It can also get rid of detected malware. 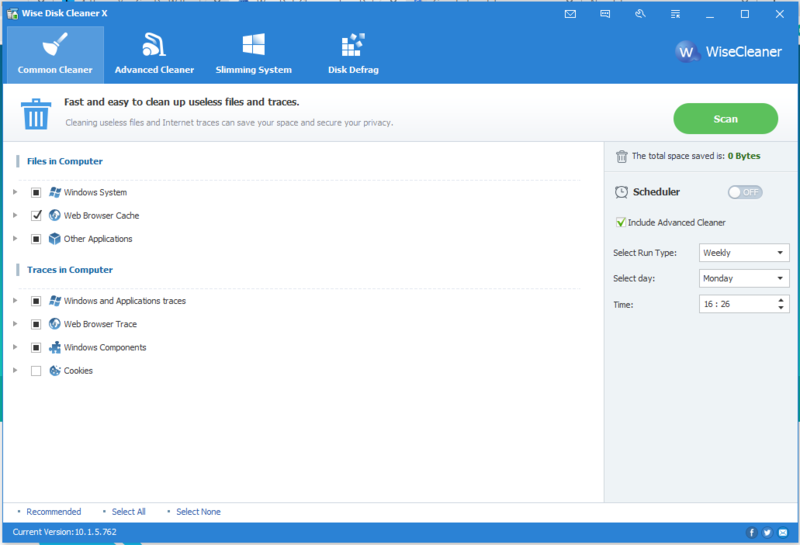 The pro version of Clean Master offers more features like file recovery, file shredder, and driver booster. Clean Master can run on all Windows versions. From Windows XP to Windows 10. CleanMyPC also consists of a set of tools which you can use to optimize the performance of your PC. It can help you delete the unused files to reclaim some megabytes or gigabytes of storage space. You can also use this tool to scan the Windows Registry to delete irrelevant registry entries. Other tools offered by CleanMyPC also include toolo to remove browsing history and manage startup apps. CleanMyPC can run on Windows 7 or higher. You can use Wise Disk Cleaner when you only need a tool remove unused files on your system. Be it junk files from the software installed on your system, temporary files and other files you do not need at all. Wise Disk Cleaner is extremely lightweight because it doesn’t come with other tools like startup manager or app installer. It is a purely system cleaner. It takes only seconds to install this app and it consumes less than 10MB or RAM to run. You can use Wise Disk Cleaner for free. Advanced SystemCare is a feature-rich system-cleaning tool which you can install on Windows XP, Windows Vista, Windows 7, Windows 8, Windows 8.1, and Windows 10. 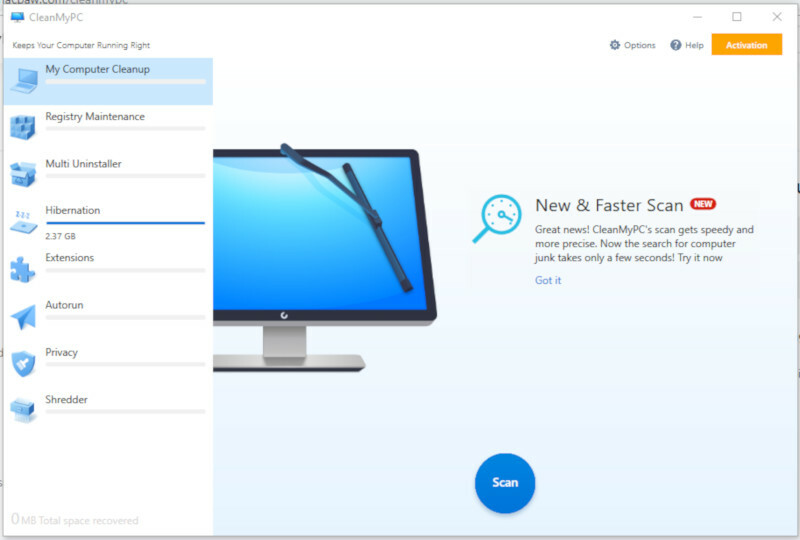 At the first launch, this app will automatically detect if your PC has never been optimized before. There are 12 main features you can find on the main window of this app, but when switching to the Toolbox tab you will find even more tools. Advanced SystemCare has a sleek interface which is customizable. 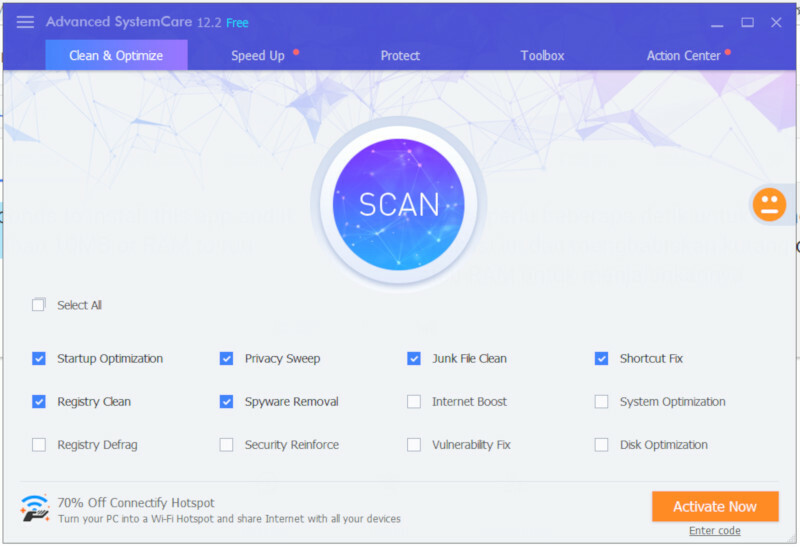 It is a freemium tool like CCleaner so you might will be asked to upgrade to premium to use some of the advanced features. SlimCleaner is another CCleaner alternative you can use to clean up your PC from unneeded files. 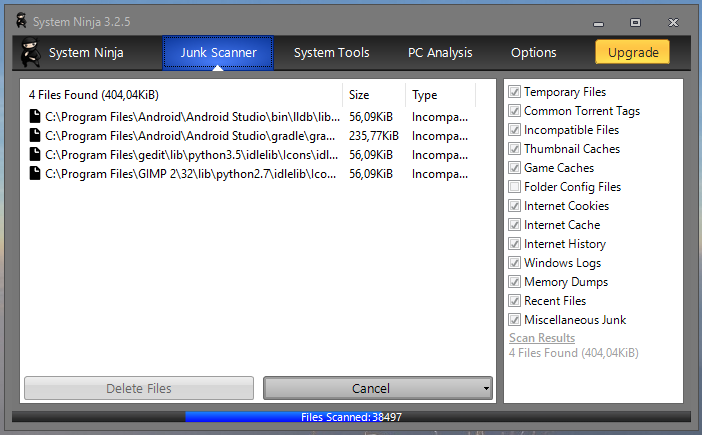 This tool will scan your system storage to find if there are unneeded files it can remove. You can also use this tool to manage startup apps. SlimCleaner itself is a freemium tool with the free version can only be used to remove the unneeded files manually (unscheduled). The interface of System Ninja might is not as fancy as other tools above, but functionally this tool is not much different. It can also scan the unneeded files on your system storage and delete them. In addition to scanning and deleting unneeded files, System Ninja also comes with a set of other tools. Including startup manager, app uninstaller, and even PC analysis tool. Additional tools are also available via plugins. System Ninja also adopts the freemium business model. While you can use it for free, some advanced features are also available if you use the premium version.